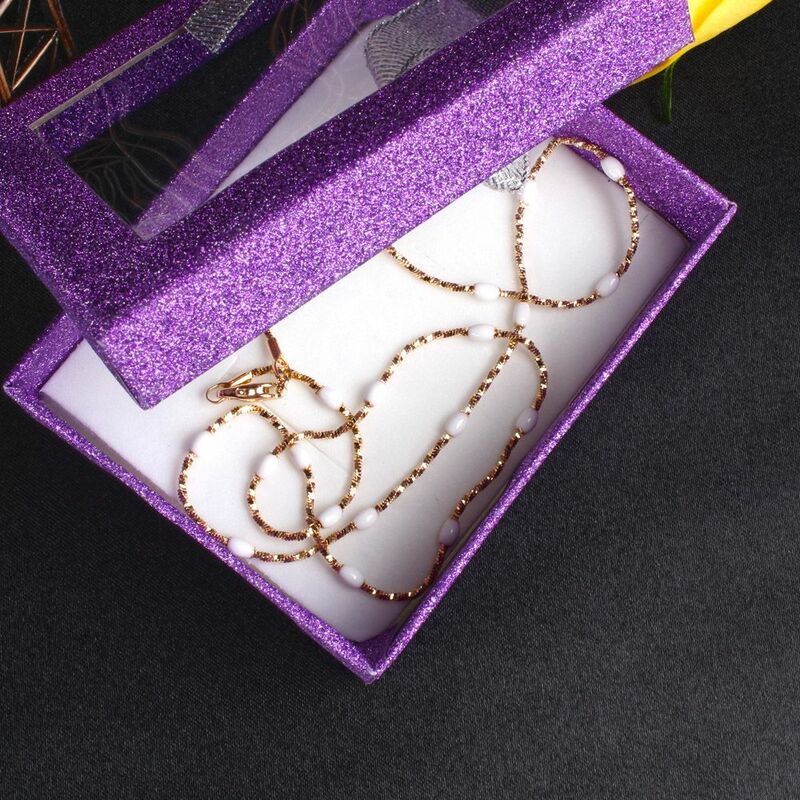 Product Consists : Golden and Oval Shape Pearls Stylish Chain in Box. On this Mothers Day take a moment to send your mother a unique lovable gift that will remind her of how much you love her. Warm wishes for a Happy Mothers Day. But, instead, I will say a happy prayer that we are here together to celebrate this Mothers Day. Delight your mom with something unique but very useful gift, this Gift hamper is perfect for you. 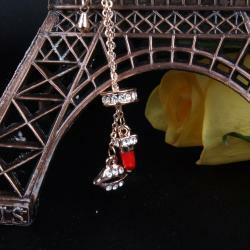 This is one of the fantastic gifts from our fashion collection. This is a chain comes in rose gold Platted with oval shape pearls. 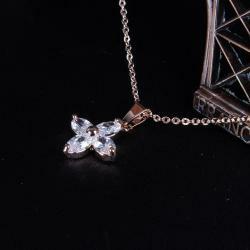 This is one of the special accessories which are looking stunning in both western and ethical dress. . This gift has elegance in its style which will be appreciated by your love. The gift will catch the attention of all. So, book your order now without further any delay and give her reason to smile. Product Includes: Golden and Oval Shape Pearls Stylish Chain in Box.